Sandwiched in between those two fixtures is a three-and-a-half week period of 50-over cricket as the Royal London One-Day Cup takes centre stage until the middle of May. 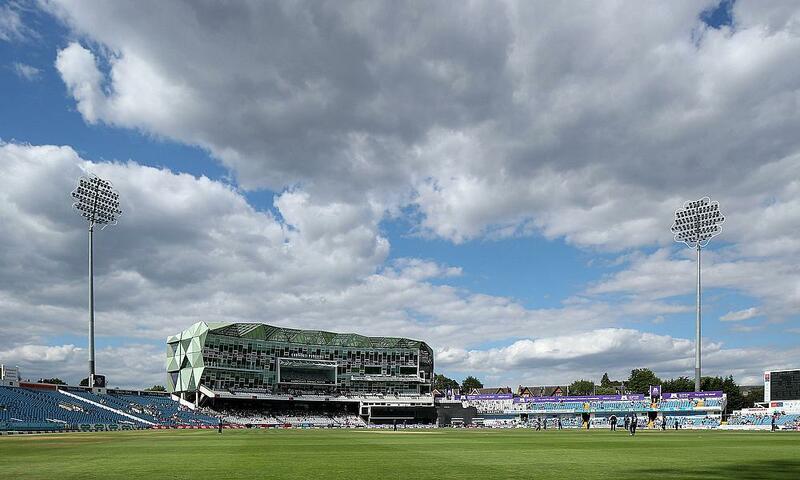 The knockout stages, for which Yorkshire have qualified for four years running, are scheduled to be played on Friday 10 and Sunday 12 of May, with the Final – taking place at Lord’s for the final time before being relocated to Trent Bridge – set to be played on Saturday May 25. Relegated Roses rivals Lancashire will visit Emerald Headingley on Sunday April 21 in the RL50 competition. After welcoming Hampshire to Emerald Headingley on May 27 in the County Championship, the Club face a busy period of 20 days cricket in 34 days with trips to Guildford, York and Scarborough along with one other home fixture against Essex (June 3). An increase in summer Championship cricket has been made possible after the England and Wales Cricket Board decided to front load the 50-over format to afford England internationals the best preparation for the ICC Cricket World Cup starting at the end of May. That includes at 16-day period of World Cup cricket at Emerald Headingley including fixtures between England and Sri Lanka, Pakistan and Afghanistan, Afghanistan and West Indies, as well as Sri Lanka and India. That hectic period of Championship cricket culminates in the first of two four-day fixtures at the famous North Marine Road ground in Scarborough with the visit of last season’s runaway Champions Surrey for a second successive season on Sunday June 30. Since 1876, with only the exception of war years, there has been a Cricket Festival played at Scarborough at the end of the First-Class season. The 133rd Welcome to Yorkshire Cricket Festival will see Nottinghamshire visit the famous seaside town on the North East Coast from Sunday August 18. 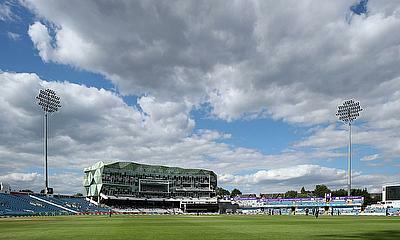 Prior to that York CC’s Clifton Road ground is set to host its first ever First-Class fixture. 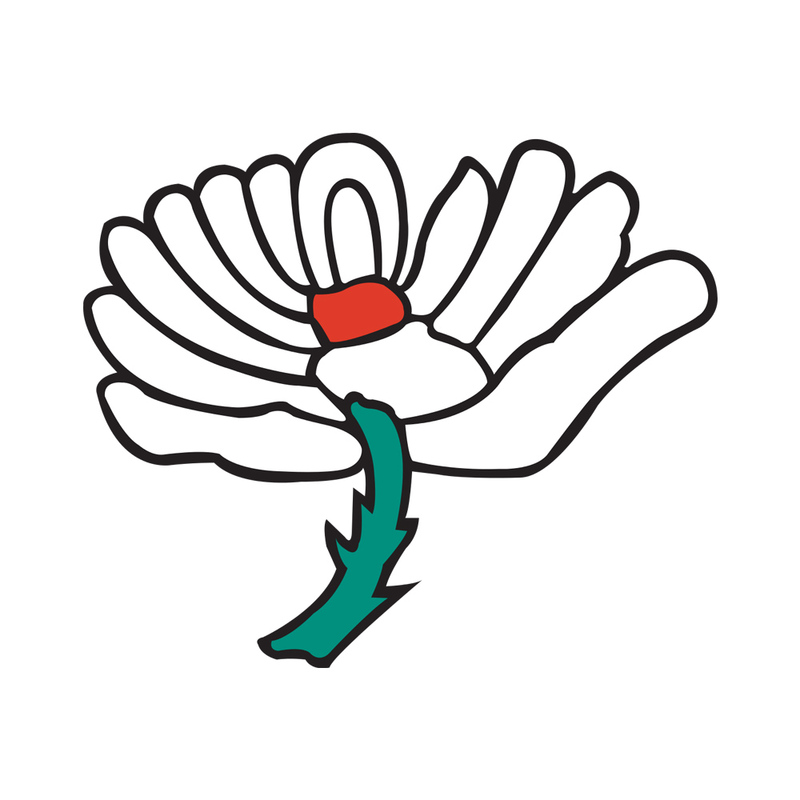 Due to exceptional circumstances, and more specifically the volume of International and domestic cricket taking place at Emerald Headingley throughout the summer of 2019, York will host the Club’s County Championship match against Warwickshire (Jun 17). The City has hosted one previous Championship fixture with Yorkshire beating Kent at Wiggington Rd in 1890. The Club’s final home County Championship fixture will be against Matt Walker’s Kent side on Monday September 16, but it is the trip to Edgbaston on Monday 23 September that will bring the curtain down on the 2019 domestic season.